The ability to enjoy all kinds of outdoor activities is something that countless people around the world today look forward to. This is an enjoyment process that is often made possible through the use of various items and products that keep everyone comfortable and shielded from the various elements. People considering this mode of enjoyment should learn the various uses of adjustable tarps as part of their options. Adjustable tarps are the items that are used to cover various items and people that are commonly used for outdoor and other activities. These are items that are comprised of various materials and are simply placed over objects as needed and adjusted to size. This is usually a product purchased by people looking to protect their various items. These are often items that are seen as being incredibly versatile and functional for use. There are many consumers that are still uncertain if these are the items and products that should be used to help fulfill their needs. Keeping various options of use in mind helps anyone make a great decision as needed. Perhaps the most noted use s of this particular item is the protection from the sun that is offered upon use. Various items and even people can be placed in danger with direct exposure to the sun. Consumers that anticipate sunlight in high amounts find these items to be quite useful for their belongings. This is also an item that offers protection from all kinds of weather elements. The weather that people and items are exposed to can be dangerous and detrimental to overall condition and well being. Covering any items and people with these products helps prevent this danger from being an issue. The various uses of drawstring tarps or adjustable tarps include all kinds of sizing options. The sizes available within this product base are helpful for people that need protection for all kinds of items and sizes of products. This ensures that anyone with any type of activity is able to have their activities and items successfully protected. Drawstring tarps are tightened by pulling the rope that is built around the perimeter of the tarp. Most drawstring or adjust tarps are made out of polyethylene. 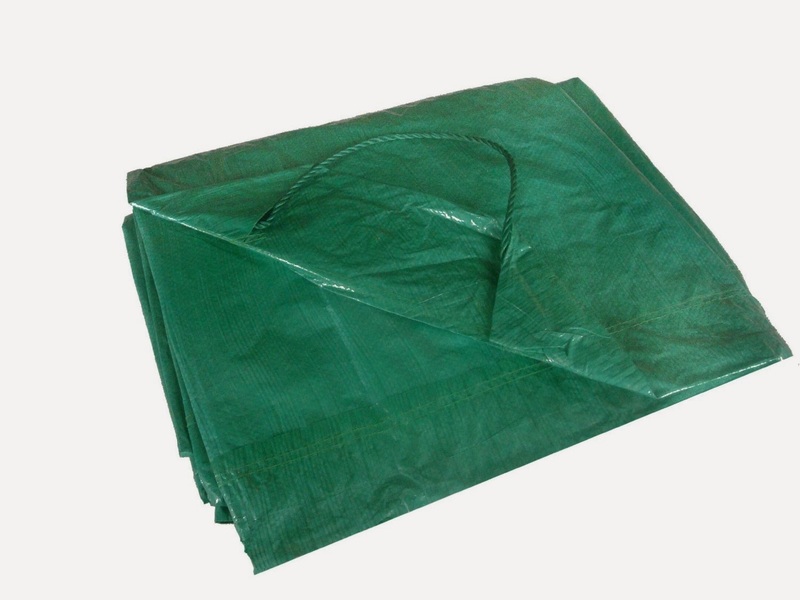 The drawstring tarp is commonly used by the gardening industry for gathering debris and leaves. Drawstring tarp sizes usually range from 4 x 4 to no larger than 20 x 20'.